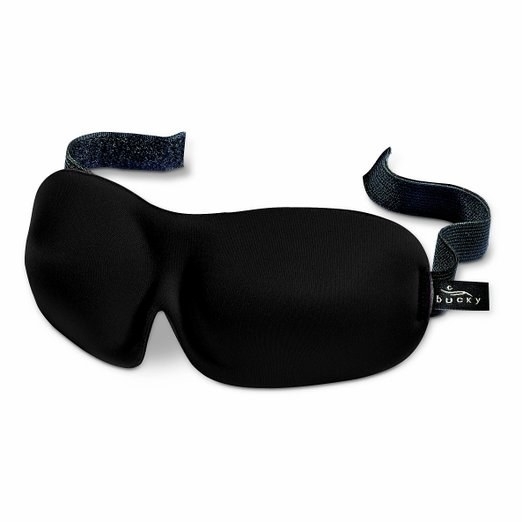 A good eye mask will block out light from screens or windows, plus they’ll deter attendants from waking you up. What’s great about Bucky’s mask is that the shade is contoured, so it won’t smudge makeup or put pressure on your eyes. 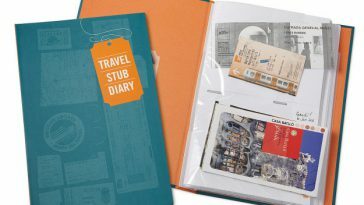 They can also be folded in half and easily stowed in a pocket or purse. 16. Laser Lite Foam Earplugs ($7 for 50) provide a quiet oasis but won’t leaving your ears sore. This is my personal pick for plugs because they’re actually soft enough to sleep in. To get the most out of them, pinch the tips repeatedly until they’re very narrow the insert in your ear and wait for the form to fully expand. What I love about Laser Lites is how comfortable they are without compromising noise protection. Pro-tip: Earplugs + noise cancelling headphones is an incredible combo that can drown out the loudest snorers and crying babies. It’s ~magic~. Try it and you’ll never be able to fly without them.